Welcome to Talented Tuesday No. 3! Last week was the first party where we shared our favourite linked up features and had a most popular link too. We hope you enjoyed the variety of posts that were linked up! So here we are again for Week 3! Share the party (and your link) as much as possible..maybe you will be featured next week 🙂 The Talented Tuesday Party is the place where we come together to share any projects that we have been working on. Make sure to check back every Tuesday to see lots of different link ups! This is what we have been up to this week. It would be great to receive a comment or two if you fancy clicking through and having a read. 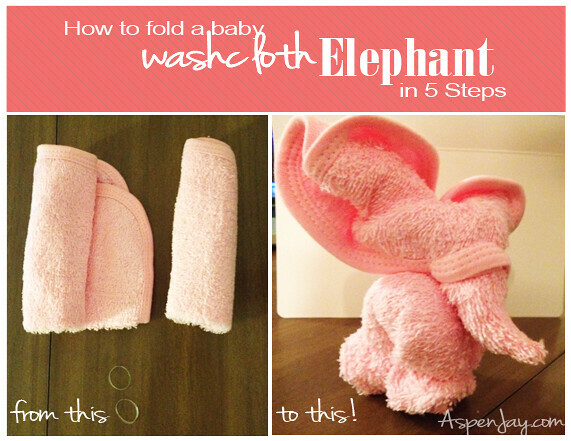 Our most popular link from last week was this adorable 5 step tutorial for how to fold a washcloth elephant from Aspen Jay. Such a cute way of folding a washcloth and there is also a link on there for if you fancy folding a hippo too! 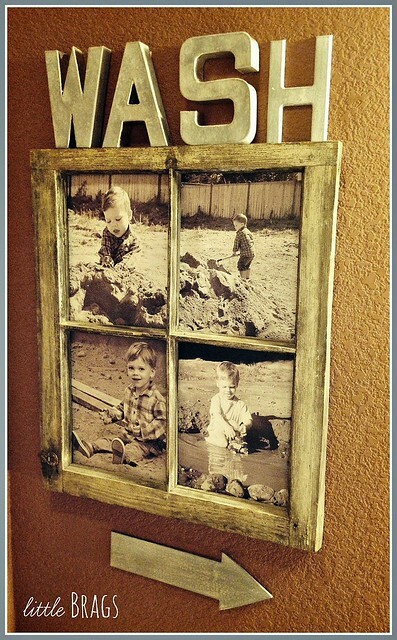 Christine over at Little Brags shared how she added some personal touches to her home. 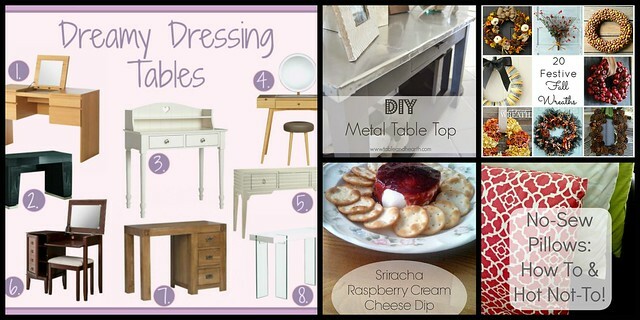 I chose this post because the ideas that she shares are so simple and achievable…and they look brilliant. I recently added a few little bits to our bathroom and I now have a few more ideas. 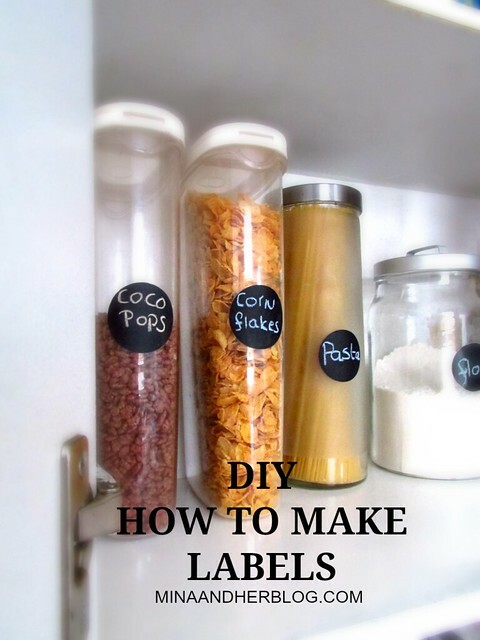 I love this tutorial for DIY chalk labels from Mina and Her Blog. The tutorial is easy to follow and clear. The materials are cheap and I can actually see this being used for lots of other things around the house too. A great way to transform anything into a chalkboard without painting it permanently. 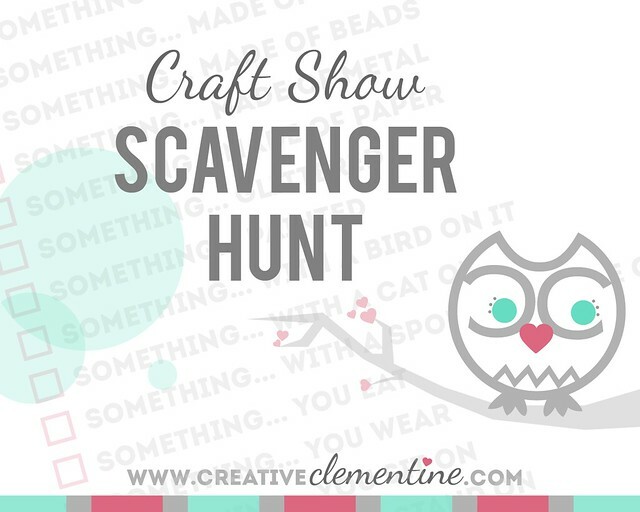 Carole at Creative Clementine created this Scavenger Hunt for little ones attending a craft show. I know that when I visit craft shows, everything takes time to look at and I can only imagine what a task it must be to keep the kids entertained whilst trudging round. This is a quick print out that will allow children to get involved with what ever it is the adults are looking at! I would think about giving the kids a camera too so they can capture their finds without touching! Thanks for the feature Natalie! It was a pleasure to feature you… great idea!